As markets get more competitive and brands have to compete harder for the best talent, a high quality hiring process is proving essential. Whether you have a well-established way of managing recruitment or are currently relying on something more ad hoc, it’s important to have a sound understanding of what the ins and outs of the hiring process really entail. Great recruitment requires considerable foresight and planning. Work back from the point at which you need a new joiner to start – how long will your existing hiring process take? If you post the job on Day 1, how many days later are you hoping for applications and what is the best potential time frame for acceptance of an offer? Although much of this is informed guesswork, it’s still important. If a position needs filling by the end of next week but your average recruitment time is a month then the hiring process won’t deliver. 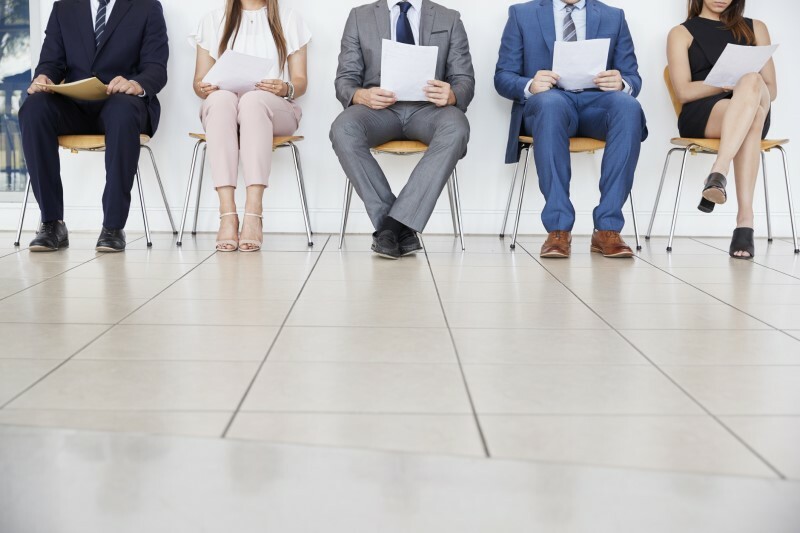 It’s important to ensure that your hiring process is as concise as it can be – more than half of candidates will lose interest in a job if the recruitment process takes too long. Take into account the different stages that you’re planning to go through – screening the CVs, conducting interviews over the phone or video call, any testing or assessment, group interviews and/or face-to-face interviews. Are these being completed as efficiently as possible or is there just too much time between each stage? Another key consideration is whether or not you have the resources to complete a recruitment process efficiently and effectively. How many people are involved in the process in-house? If you’re not yet working with a recruiter you might be missing out on benefits in terms of process speed and quality. A good recruitment agency can reduce the impact of hiring on your team by taking over stages such as CV screening and help to ensure a better outcome by vetting for quality candidates. Many businesses make it a priority to reduce the time it takes to hire when looking for ways to improve. Although this can be helpful if the existing hiring process is filled with dead time, it’s important that it’s not rushed. The right balance of efficiency and quality will be essential to getting the best from your ongoing hires. Great recruitment gives businesses a firm foundation on which to build a high quality future. If you’d like to achieve more with your hiring process we can help – contact us to find out more. Posted by 2iRecruit in 2i Recruit News.